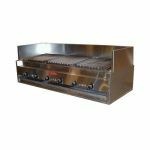 Old Hickory has a long history of providing quality commercial rotisserie cooking equipment to the foodservice industry. 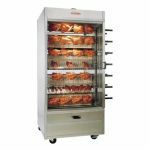 For over 60 years, they have manufactured rotisserie ovens for the supermarket sector, with both continuous-cook and batch rotisserie models available. 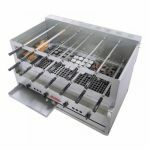 They have since expanded their product line to include churrasco ovens, display warmers and even a unique Pizza Oven. 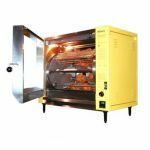 You can look to Old Hickory for positive rotisserie results every time.